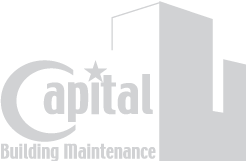 Maintaining your property year round is a top priority at Capital. Unforeseen damage caused by birds, graffiti artists, or unintended consequences need to be resolved immediately in order to maintain your property. 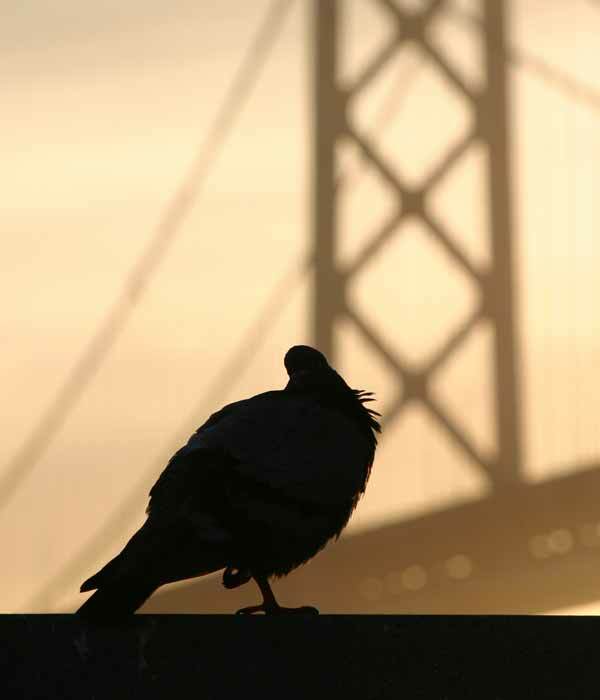 Eliminate property damage and protect your image by letting us customize a bird control solution for you.